I joined an online parenting forum when I got pregnant with (now) Miss 5 and during that time I learned that there are topics that you should steer clear of unless you want an all out war to ensue. 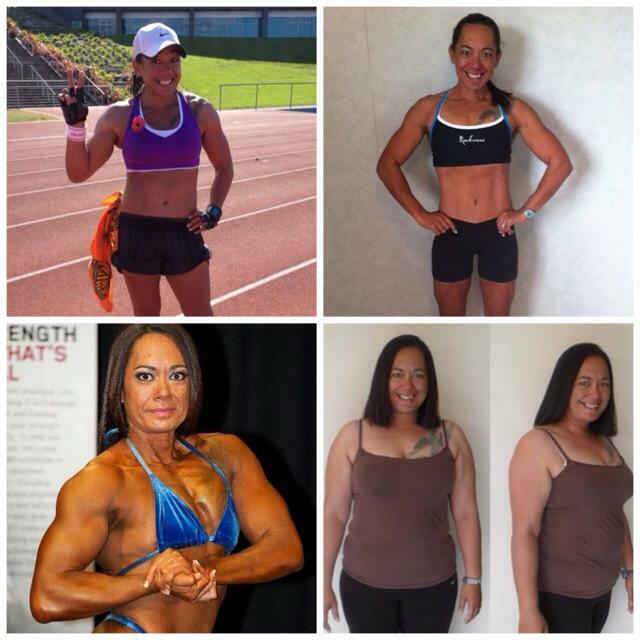 Add an extra 10-15 kgs you didn’t have on your body previously (the average weight gain during pregnancy for a NZ woman) or 40 kgs, if you are extraordinary like me, hormones, sleepless nights and a woman’s ego and you can understand why body image post pregnancy is a touchy subject. Take Kate for example (the one that married the prince and had that kid called George) she was applauded for showing her post baby bump straight after giving birth and then just a few short months later she was condemned for “flashing her washboard abs” because she wasn’t thinking about how it would make “normal people” feel. She’s not the only one to cause outrage amongst the masses of the “ordinary” folk Carolin Berg-Ericksen a beautiful fitness blogger who snagged herself a footballer (a hot one too) was slammed after posting a selfie on her Instagram account 4 days after giving birth because she looked well in a nutshell smoking hot in her teeny tiny lingerie. Now obviously both of these women have been genetically blessed and both are in a financial position that gives them more opportunities to eat well and exercise – they have a huge advantage over us mere mortals. But what about “Fit Mum”, Maria Kang? She’s not rich or famous but she caused one of this years biggest furores after she posted “that infamous photo”. Although to be fair her photo could be seen as either incendiary or motivational depending on who you are, what you look like or even how much coffee you’ve had. You see some of us look like we did (or better) straight after jumping off the delivery bed and some of us (me included) take a good year to get back to our fighting weight. We are all different and we are all completely normal. Sure I get the fact that some of us are more normal than others, I mean how many actual princesses do you know? But being a princess, famous, rich, genetically gifted, beautiful or heaven forbid all of the above doesn’t give the more normal among us the right to lambast the fortunate for getting “their groove back”. Maria Kang had her Facebook account suspended after stating that she was not happy about the damaging culture of fat acceptance in the US after the Curvy Girls Lingerie company ran a campaign asking real women to post photos of themselves wearing the companies products. Seems harmless, but here’s the catch, apparently you can only be a real woman if you are a Size 14* or over (which in New Zealand is an 18) does that make me sub par or outstanding? I’ve failed at being real? Well, I’ve seen fit women, I’ve seen skinny women, I’ve seen muscled women and I’ve seen fat women (heck I’ve even been all of those women at some point in my life) and from my experience they are all “real”. Why on one hand are the slim/fit women told they should cover up but the “real” women of the world are encouraged to bare all? Why can’t it be ok for ALL of us to be proud of the skin we are in? It’s a funny old world we live in! I just love that in your photos, (in all your sizes!) there is a great big smile on your face! You rock Girl! !